Dr. Jessica Gordon Nembhard is the foremost historian on African American cooperatives and community economics. RMEOC’s Halisi Vinson spoke alongside her at last year’s National Urban League conference, and we are excited to see her again at the 2017 ACE Institute in Denver this July. We had the chance to discuss her work and learn how it relates to employee ownership. RMEOC: Your book shows how mutual aid societies figured prominently into African American economies. What could we learn from that 19th century system that might apply to us in the context of crowdfunding, high-premium health insurance, and significant wealth-inequality? Jessica Gordon Nembhard: Solve a local or community problem, start small, build trust, share risks and share profits, pool all kinds of resources. Early African American cooperative economic action took many forms: mutual aid and beneficial societies, mutual insurance organizations, fraternal organizations and secret societies, buying clubs, joint stock ownership among African Americans, and collective farming. The majority of early African American cooperative economic activity revolved around benevolent societies, beneficial societies, and mutual aid. Many of these societies were integrally connected with religious institutions and/or people with the same religious affiliation, and established educational, health, social welfare, moral, and economic services for their members. Chief among the activities were care for widows and children, the elderly, the poor, and provision of burial services. A group of people who know each other, through their neighborhood or church or other organization, join an organization to provide a service or a set of services – a community of care. They agree to pay an initial fee to join and a weekly or monthly fee to keep the common fund/treasury operating. A specified portion will be paid to any member who needs the service: is sick and needs a doctor, needs hospitalization, needs an income while convalescing, needs to be buried, etc. Sometimes other members will give their services instead of or in addition to funds from the organization’s treasury. This was and continues to be a way to pool money, support others in your community, and guarantee support in times of emergency – all in a family and community atmosphere of trust and fraternity. Any possible need was addressed through a Mutual Aid Society. Often people who were involved in Mutual Aid Societies later became involved in formal cooperatives. RMEOC: In The Practical Utopians, Steven Bernard Leikin notes that the majority of Reconstruction-era worker cooperatives closed due to undercapitalization. Why did African American worker cooperatives typically close their doors then and throughout the 20th century? What can we learn from that today? JGN: My research was on all kinds of cooperatives, not just worker co-ops. Undercapitalization was a problem, especially since most African Americans by Reconstruction had been enslaved and didn’t even own their own bodies, let alone have savings and wealth to invest in their co-ops. And after Reconstruction, segregation continued to leave African Americans with low or no wealth, and often few job opportunities, so capital and financial resources were a problem. However, I found that many of the co-ops used sweat equity and alternative resources and pooled very small amounts of money to get their co-ops working. Another major barrier or challenge was sabotage. Many of the co-ops I learned about suffered multiple forms of sabotage and terrorism from white competitors and white supremacists. These sabotages and white supremacist acts against cooperatives include: substantial increases of the rent (for example with the Chesapeake Marine Railway and Shipyard, Baltimore) or insurance premiums (Apex Cab, Milwaukee, WI); refusal of bank loans and/or lines of credit from commercial banks and white lenders (Colored Farmers’ National Alliance and Cooperative Union, Federation of Southern Cooperatives, Sweet Potato Co-op, New Communities, etc,), and government agencies (Federation of Southern Cooperatives, New Communities, GA; The Ex-slave Association, etc. ); railroad companies refusing to transport co-op products (Knights of Labor); physical assaults such as lynching and massacres and other forms of white supremacist terrorism against African American cooperators and or their physical space (Colored Farmers’ National Alliance and Cooperative Union, New Communities, etc.). In addition, they sometimes needed more expertise in cooperative democratic management; and better orientation and training of the 2nd and 3rd generations of members. 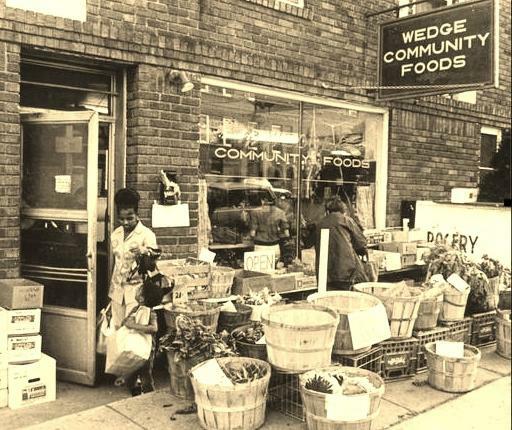 RMEOC: What are some of the longest running African American cooperatives? What conditions or which actors helped them to thrive and persist? 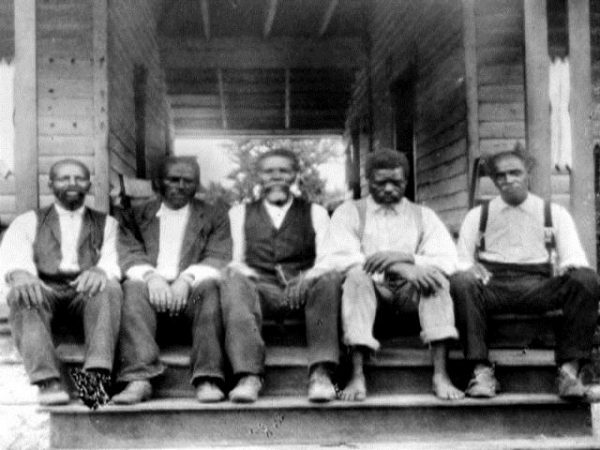 Company, Ruthville, Virginia, from 1901 – 1921. Utilized non-market resources, such as sweat equity, social capital, leadership, human energy, motivation, enthusiasm, and trust. Connected to other social justice movements. RMEOC: How can People of Color-owned worker cooperatives thrive in the current administration and Congress? Can we learn anything from similar moments in the past? JGN: Most Black co-ops started during times of economic crisis like 1880s and Great Depression in the1930s; during times when populism or progressivism and Black power were strongest (1880s, and 1960s and 1970s); and then there were strong Black organizations promoting cooperative business development (1880s, 1930s-40s, 1960s-70s). We can survive with strong Black organizations promoting and educating about co-ops and providing co-op business education and development at local levels; and by creating co-ops that support and supply each other regionally and nationally; and engage in federations that provide needed financial, educational, distribution, marketing, and policy supports. Stay tuned for Part 2 of our interview!